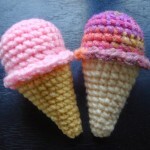 Do you love amigurumi and food? 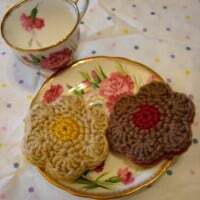 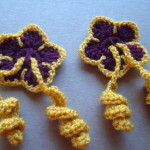 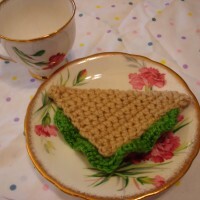 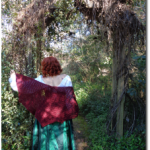 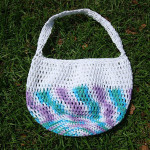 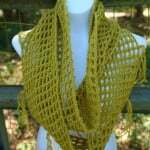 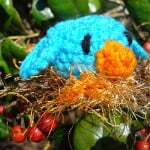 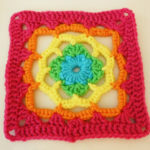 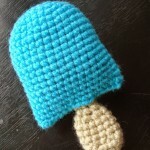 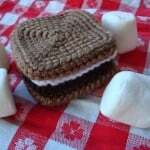 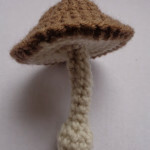 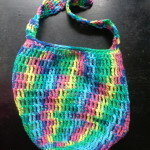 If so, then you will enjoy this delicious free crochet pattern blog. 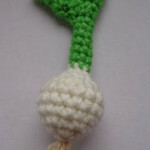 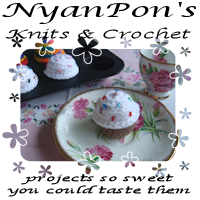 Nyan has a wonderful collection of amigurumi fruit and vegetables, as well as many sweet treats for you to crochet up. 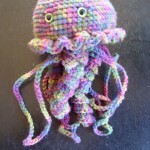 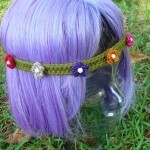 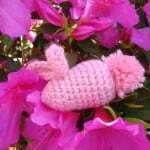 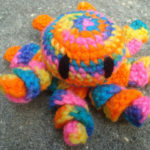 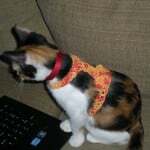 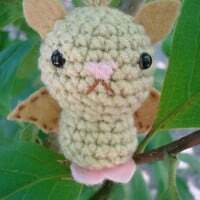 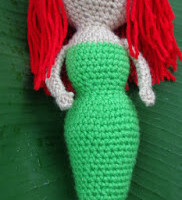 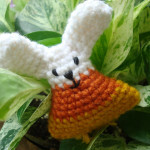 In addition to amigurumi, she also has free patterns for dolls, hats, accessories, costume accessories and many more.